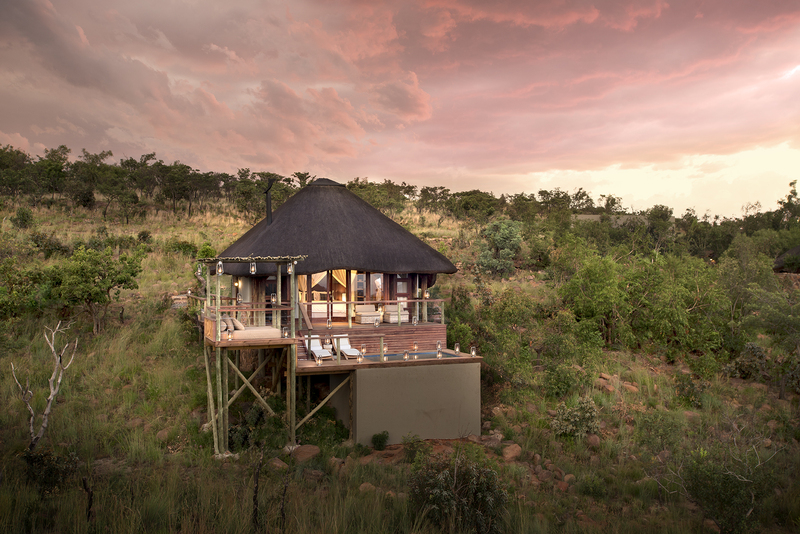 Mhondoro Safari Lodge & Villa is situated in the heart of Welgevonden Game Reserve, an easy 2 hours 45 minutes’ drive from Johannesburg. 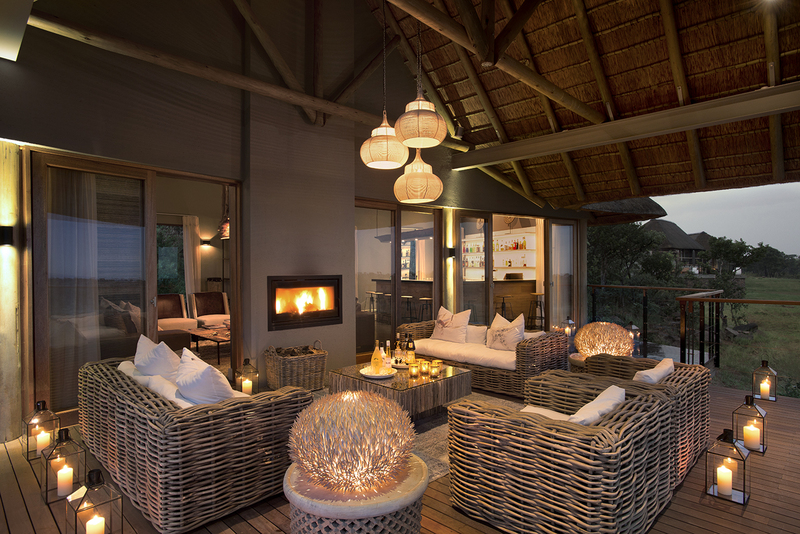 The five star, family friendly lodge was reopened in September 2015 after a devastating fire destroyed the main lodge. 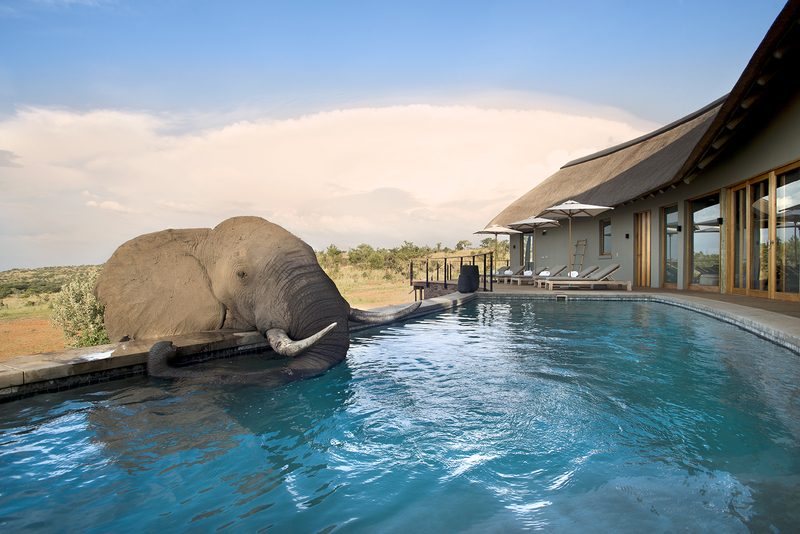 In addition to the new main lodge, which includes a gym, children’s play “den”, lap pool and spa there will also be a three bedroom owner’s villa that comes with private guide, vehicle, chef, pool and gym overlooking the active water hole. 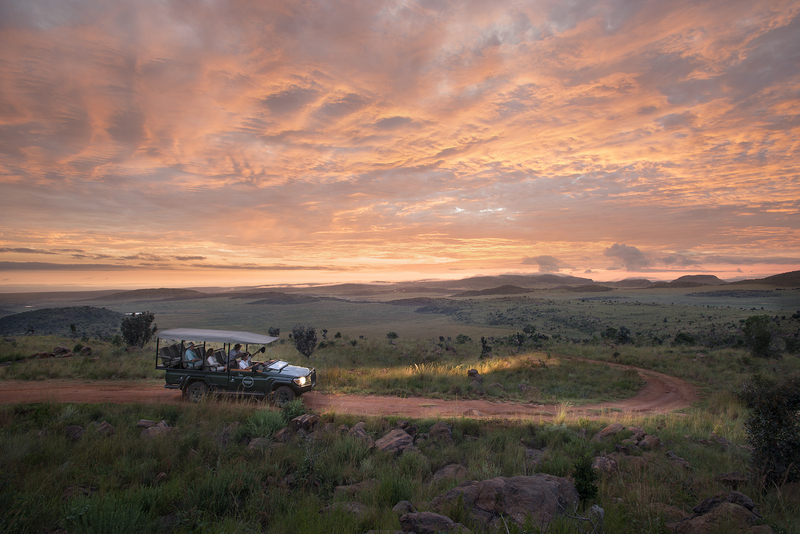 The most exciting addition is the underground safari tunnel that leads from the main lodge to the water hole observation hide. 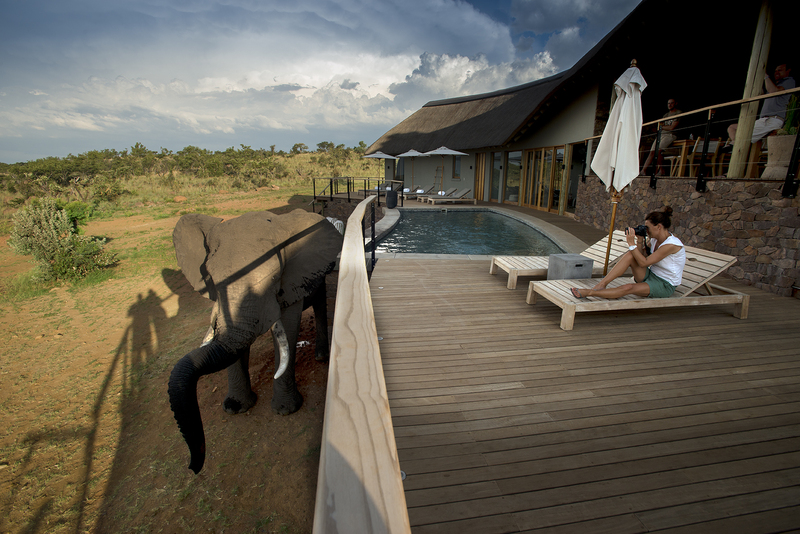 At water level, it will allow guests to experience eye-to-eye encounters with wildlife at the water hole, through a safe glass window. 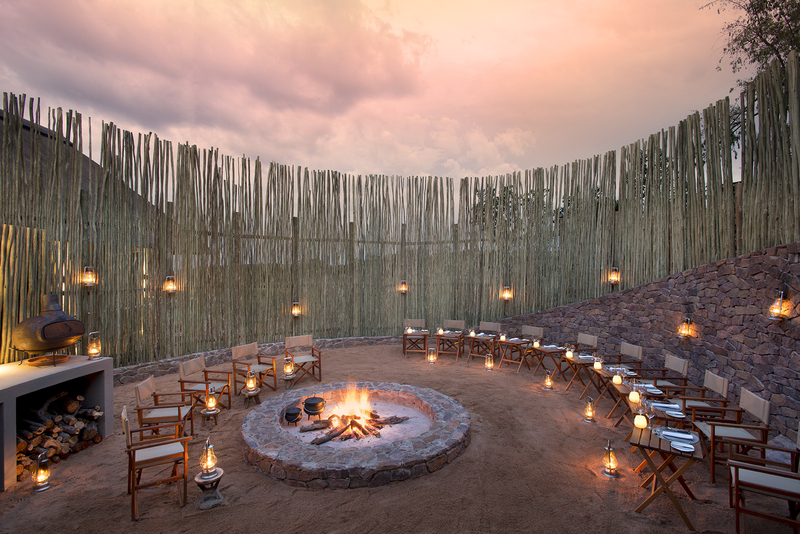 Guests will also be treated to bush dinners at an exclusive boma on the reserve where the more adventurous can also sleep under the stars, in the sky bed! 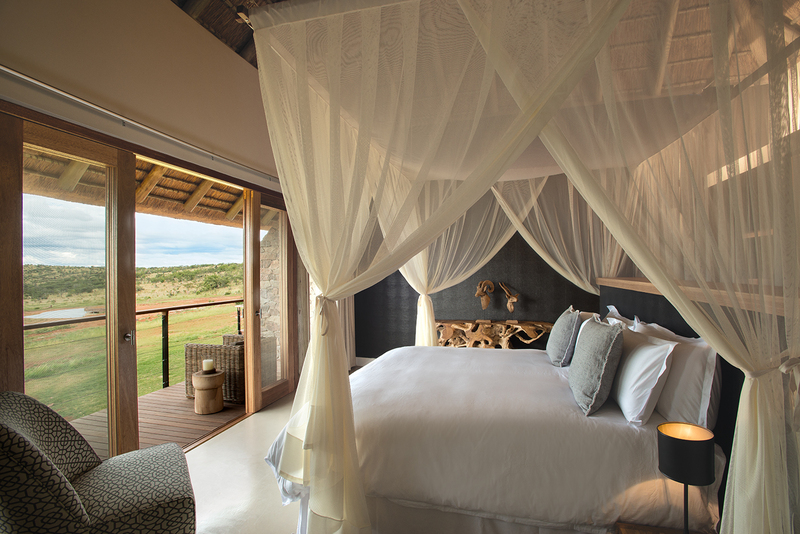 The Deluxe Suite accommodates two. 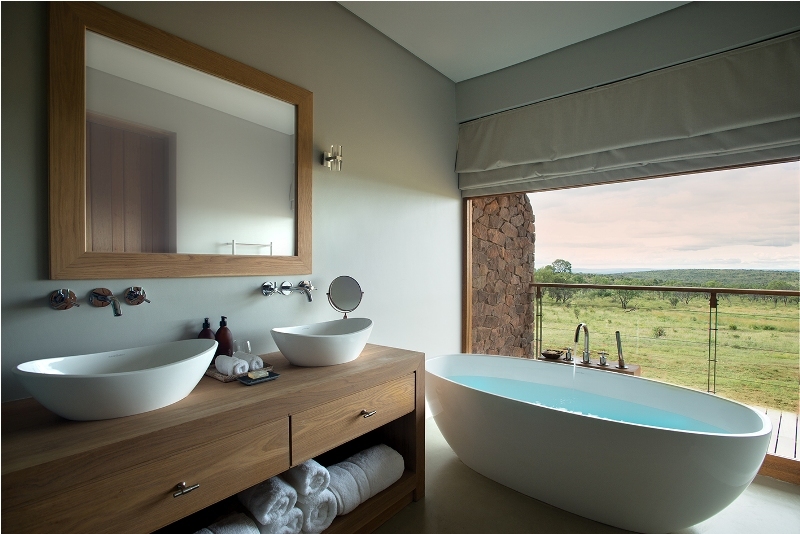 The building has one bedroom with an en-suite bathroom and a private viewing deck. It’s a perfectly secluded hideaway, with all facilities of the Main Lodge within short walking distance. 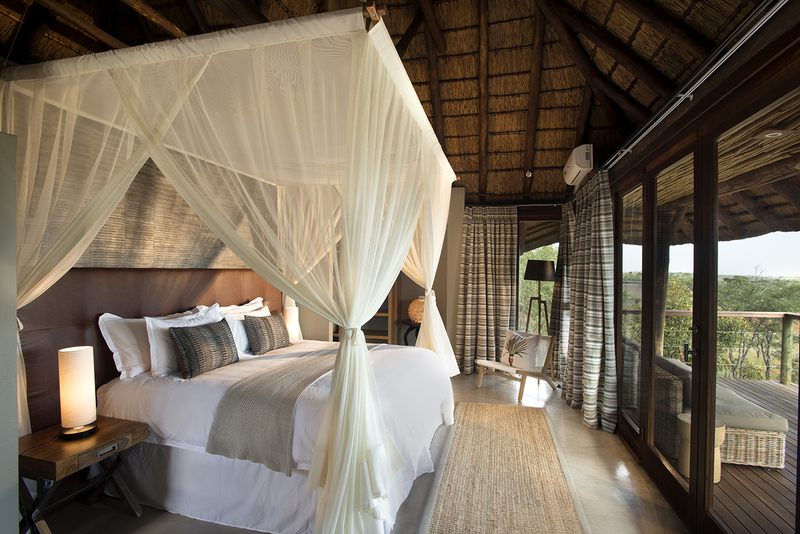 The Family Suite accommodates 4 people. 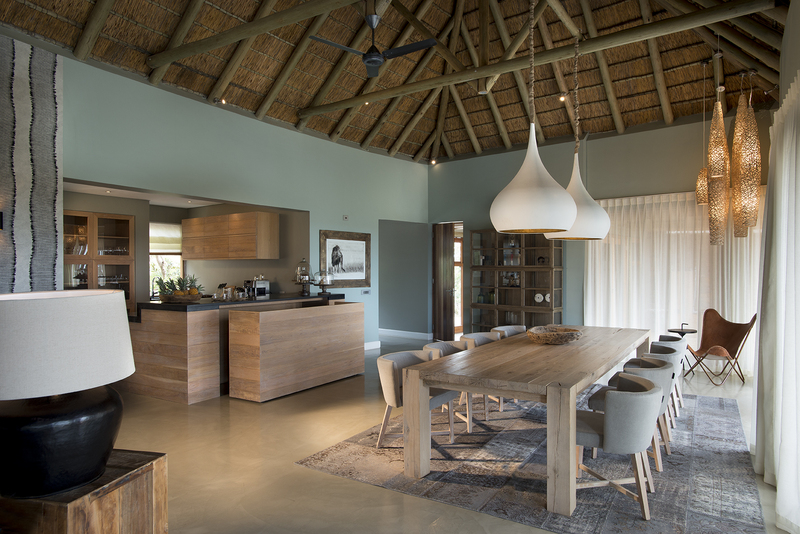 It has two bedrooms and because of its shared bathroom, a lounge and a dining area, it’s the perfect accommodation for families. 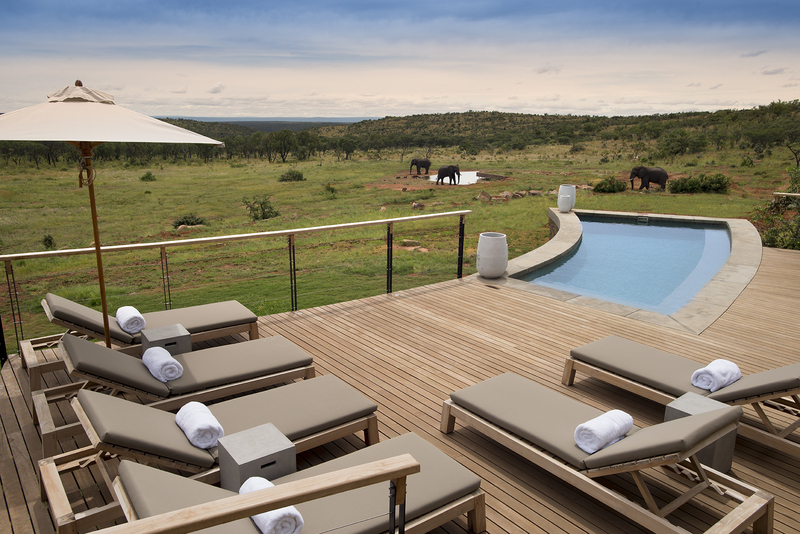 The spacious private viewing deck overlooks the bush. 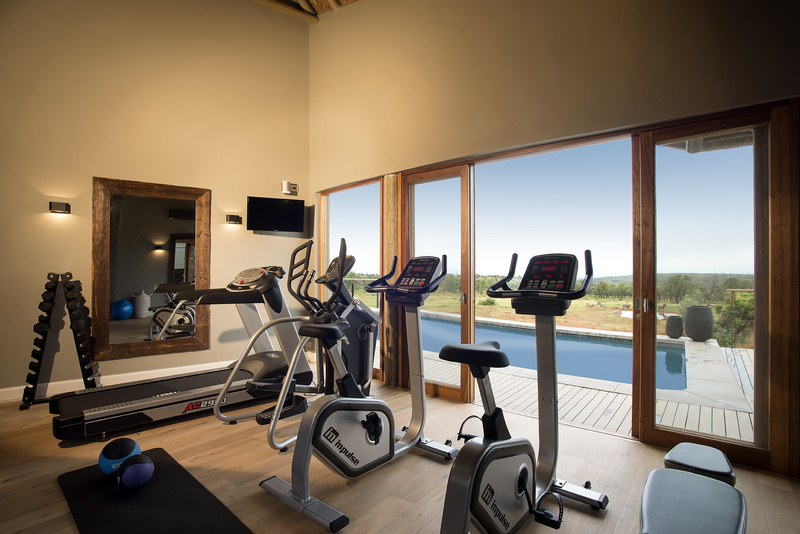 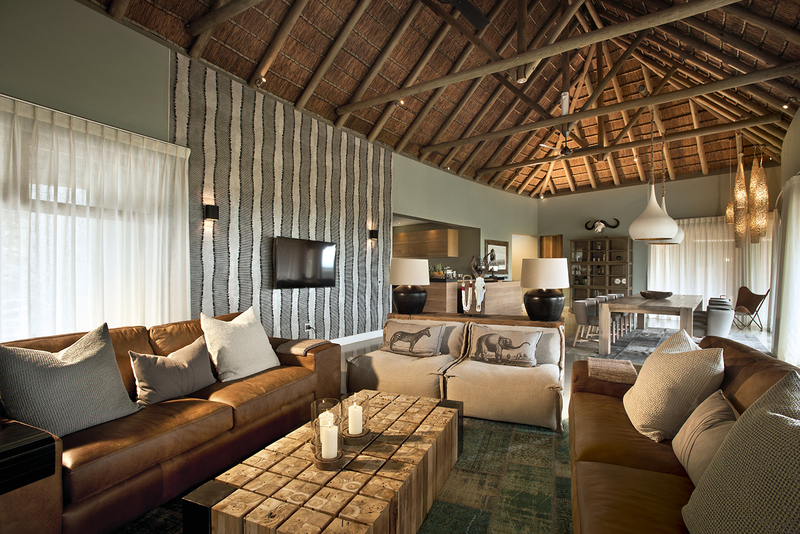 The Family Suite is a separate building, yet with all facilities of the Main Lodge within short walking distance. 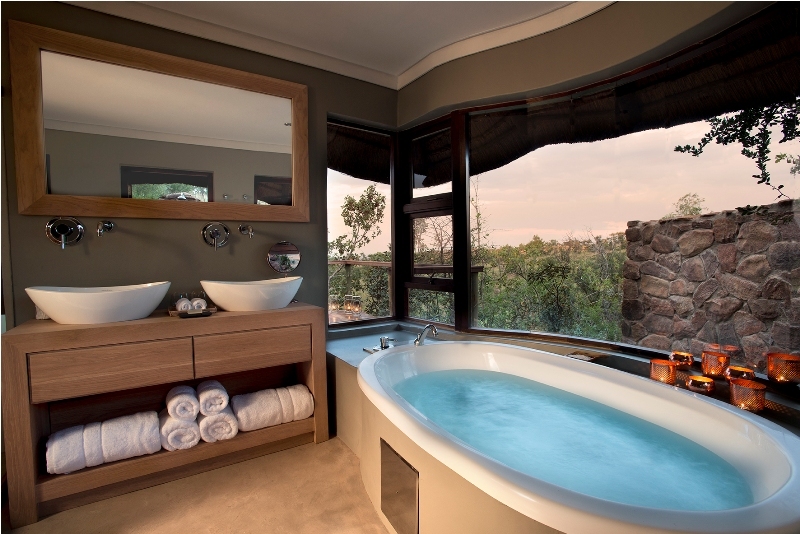 The Executive Suite accommodates four people, and has two bedrooms that both have en-suite bathrooms. 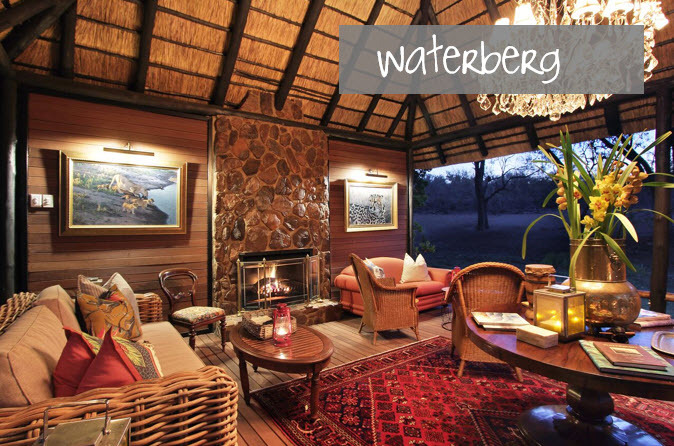 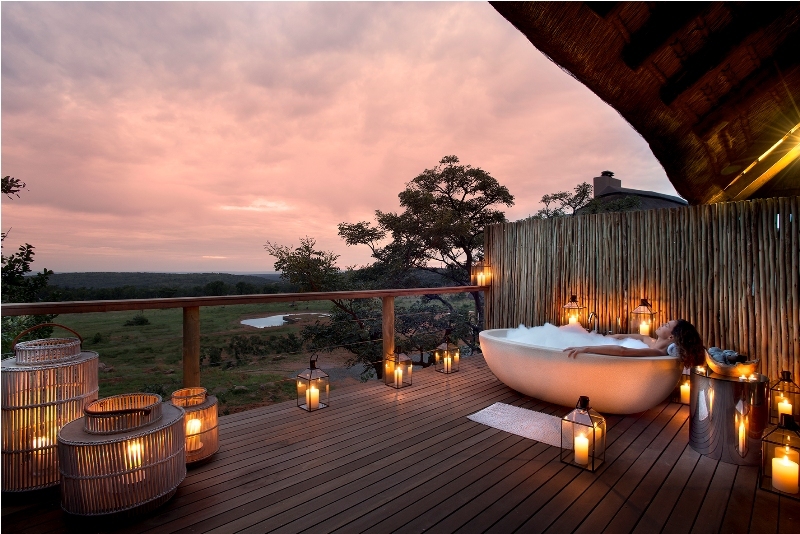 You’ll find an extra lounge area with a fireplace and a spacious private viewing deck overlooking the waterhole. 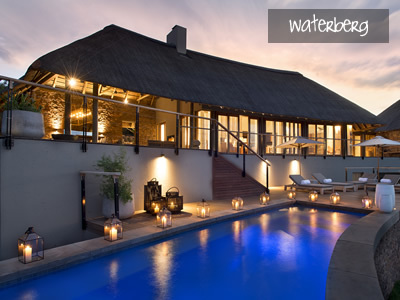 It’s an opulent retreat with all facilities of the Main Lodge within short walking distance.